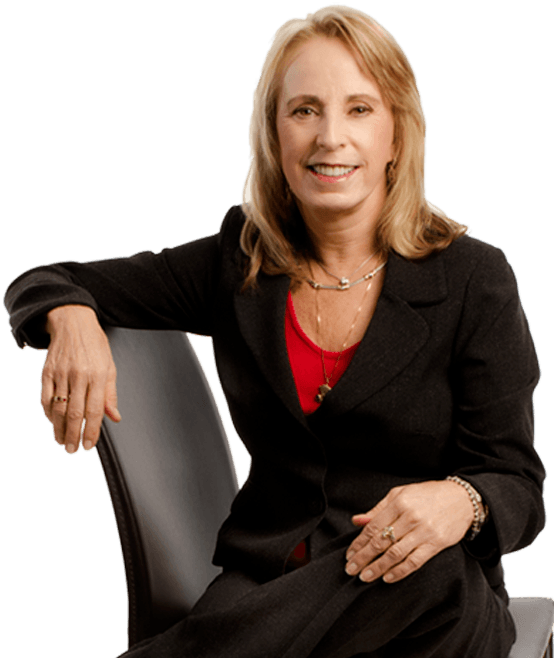 Since 1991, Barbara (“Bobbie”) Wood has litigated cases before the Workers’ Compensation Appeals Board, the Superior Court of the State of California, the Social Security Administration, and the United States District Court of Appeals. She handles all aspects of the workers’ compensation defense, including litigating Labor Code section 132a claims and serious & willful allegations. She is licensed to practice before all courts within the State of California. Bobbie has handled civil litigation cases for injury claims in multiple areas, including automobile accidents, construction defects, products liability, elevator injury claims, toxic fumes exposures, slip & fall cases, and other premise liability actions. She practiced before the Social Security Administration for over twenty-five years, handling recovery issues with Medicare and Medi-Cal and litigating offset issues for Social Security benefits. She worked with the presiding judge for the Social Security Hearing Office in Sacramento to set up a program to expedite review of Social Security disability claims.